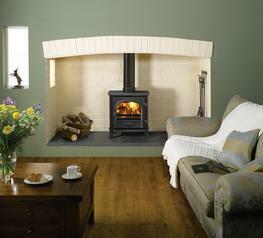 Want personalised Fireplaces & Stoves recommendations, direct from manufacturers? 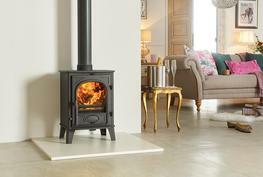 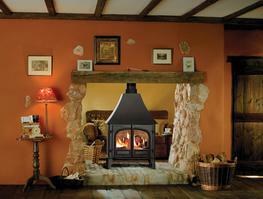 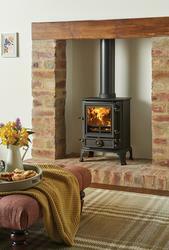 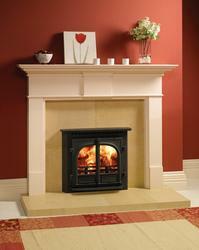 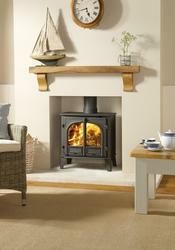 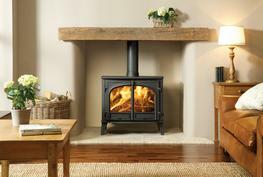 Fireplaces and Stoves can be used in a wide range of applications to add warmth to a room, building or space. 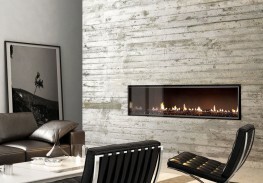 As well as being functional, Fireplaces and Stoves also add a visual and aesthetic element to internal and external spaces. 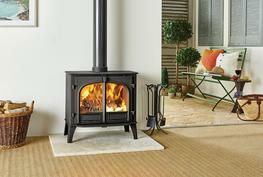 Products in this category include electric fires, fireplace accessories, fireplaces, outdoor fireplaces, and woodburing stoves. 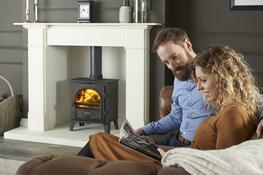 Using SpecifiedBy, you can search and compare an extensive range of Fireplaces and Stoves from the industry’s leading manufacturers such as CVO Fire, Urban Fires Limited, 21st Century Radiator Company Ltd, Docherty Chimney Group, Broseley Fires Ltd, Charnwood, Chesney’s, Classic mantels, and more. 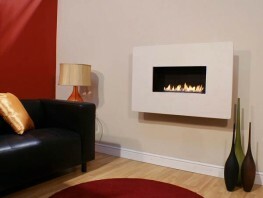 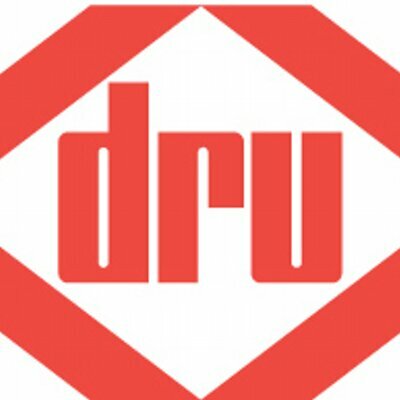 Quickly and easily source the best Fireplaces and Stoves for your project, including bespoke firepits, firetables, bespoke outside gas fireplaces, graphite multi-fuel stoves, Lincoln electric stoves, fire waves, mantel pieces, wood burning fireplace and barbecues, fire ribbons, double sided fire ribbons, hole in the wall gas fire bowls, logstore stoves, and much, much, more. 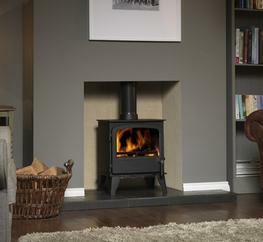 Did you know that the Height for products within the Fireplaces & Stoves category, can range from 114.5 mm to 1695 mm and the average is 1093 mm? 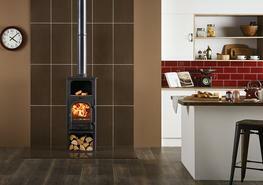 Did you know that the Width for products within the Fireplaces & Stoves category, can range from 129.5 mm to 1924 mm and the average is 1317 mm?